The Ibanez IJRG220Z Electric Guitar Value Pack makes the perfect gift and comes with everything the young rocker in your life needs to get going, starting with a great guitar. The pack centers on the iconic Ibanez RG electric guitar that features a slim & comfortable GRG maple neck, perfect for learning to play all aspects of the guitar. 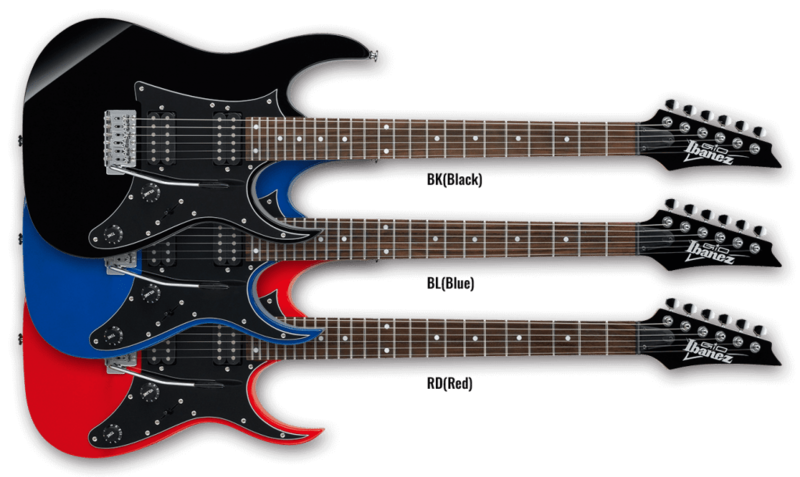 It comes armed with powerful Ibanez humbucker pickups than can put out a variety of sounds from classic rock to metal. The packaged accessories are all Ibanez brand that everything you need to play the guitar.